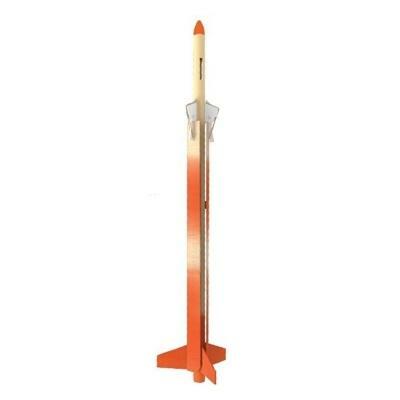 Competition-Style Helicopter Model Rocket Kit for 13mm A10-3T Engines. 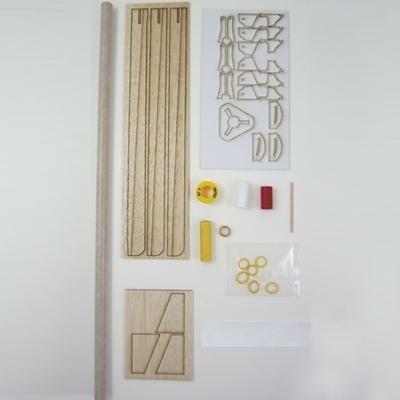 Laser-cut balsa rotors and fins. 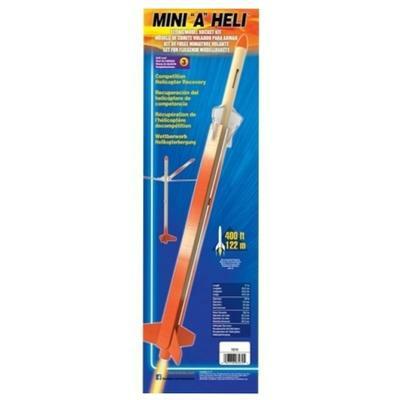 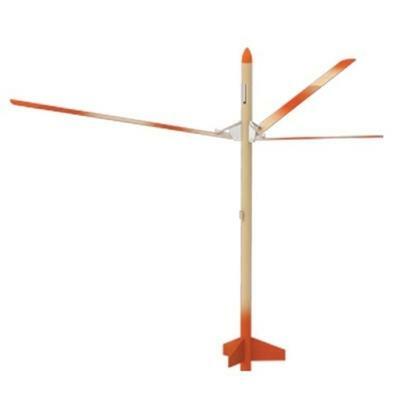 According to the manufacturer this kit will "will challenge your building skills to get the blades just right for a maximum duration descent of 45-60 seconds in dead air." 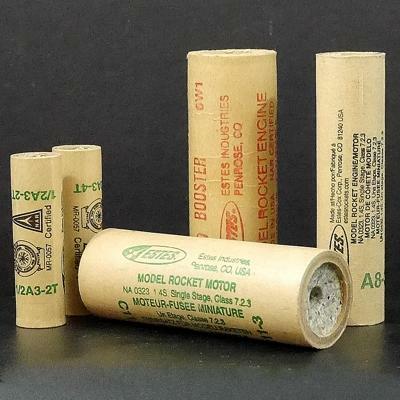 Electronic launch system; launch pad with 1/8" launch rod; engines (see list of recommended engines above).